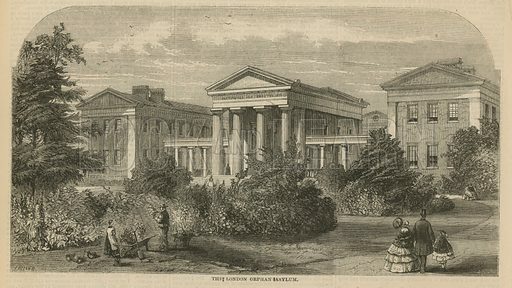 The first picture shows the London Orphan Asylum. 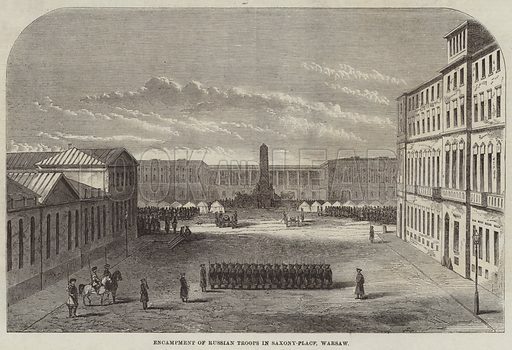 The second picture shows Russian troops in Warsaw. The third picture shows the new People’s Park at Halifax, Yorkshire. 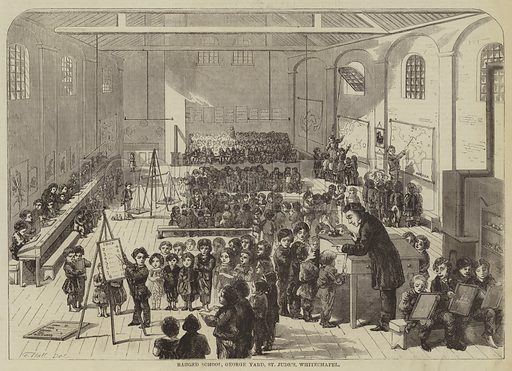 The first picture shows the Ragged School in George Yard, St Jude’s, Whitechapel. 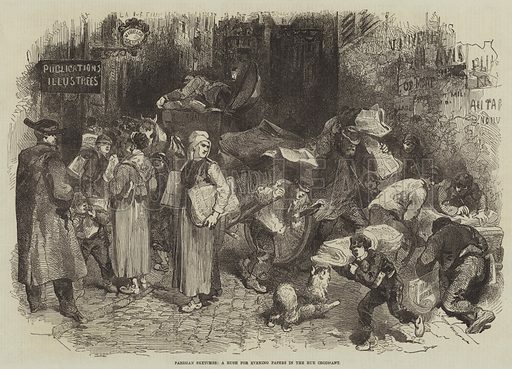 The second picture shows a rush for evening papers in the Rue Croissant, Paris. 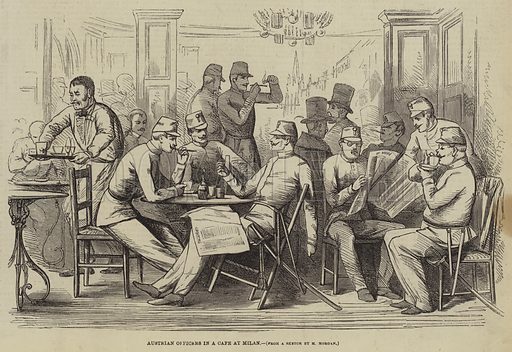 The third picture shows Austrian Officers in a Cafe at Milan. 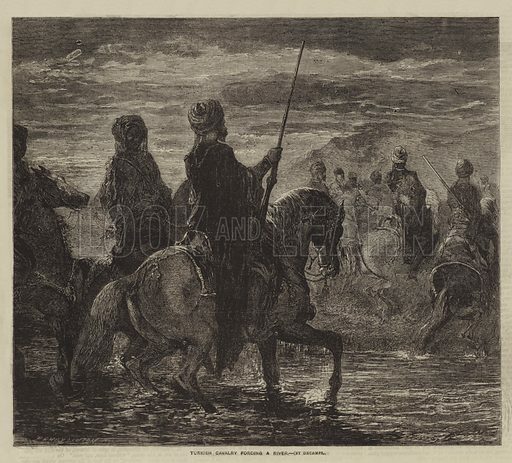 The first picture shows Turkish cavalry fording a river. 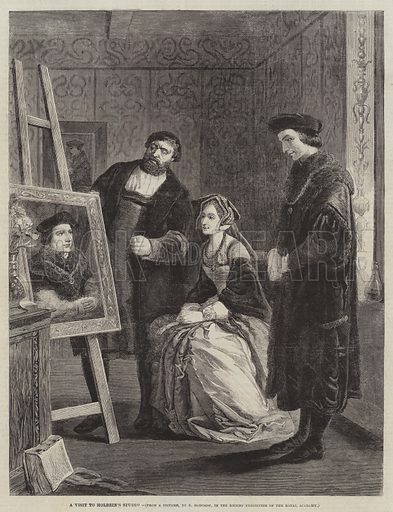 The second picture shows a visit to Holbein’s Studio. 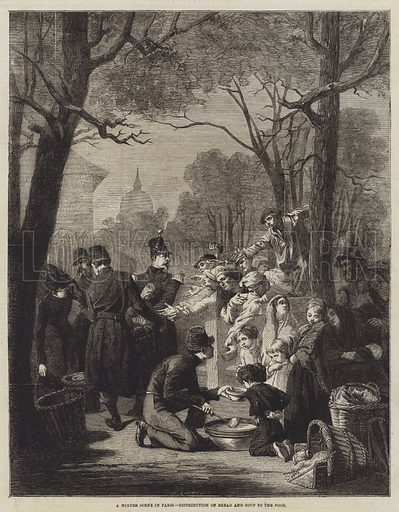 The third picture shows the distribution of bread and soup to the Parisian poor. 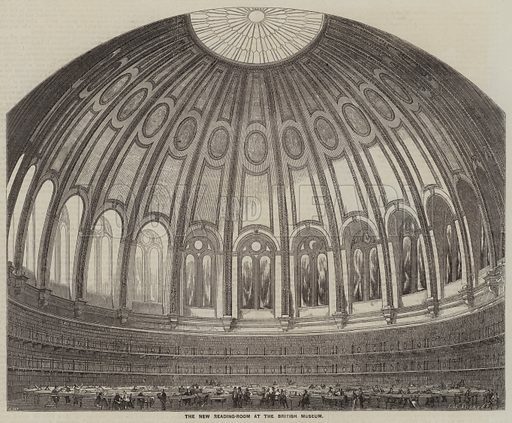 The first picture shows the new Reading-Room at the British Museum. 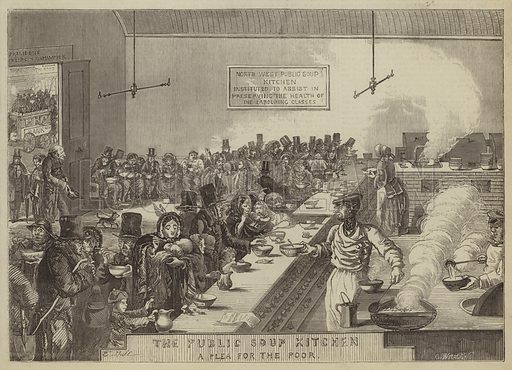 The second picture shows a Public Soup Kitchen. 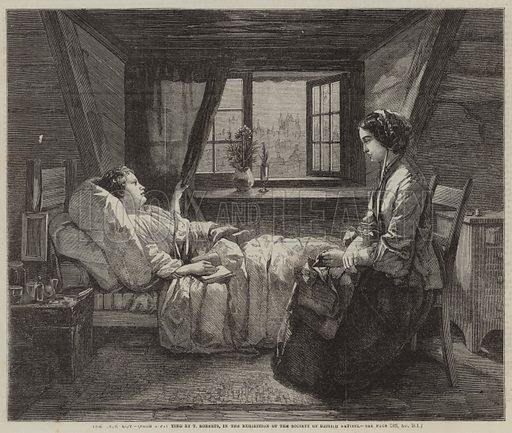 The third picture shows a sick boy and his mother. 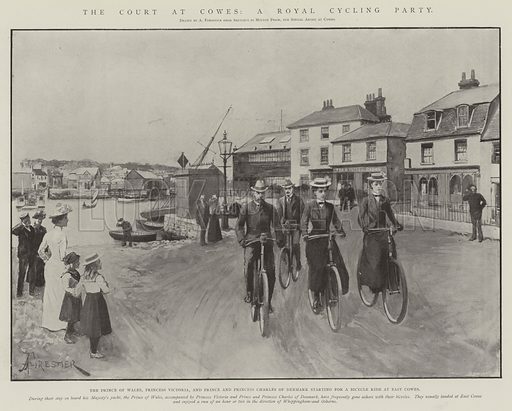 We have selected three of the best pictures from ‘The Graphic’, a nineteenth-century illustrated newspaper and rich source of remarkable engravings. 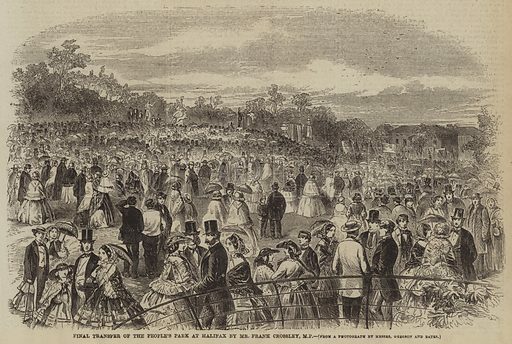 The first picture shows a scene on the Thames in the Regatta Season. 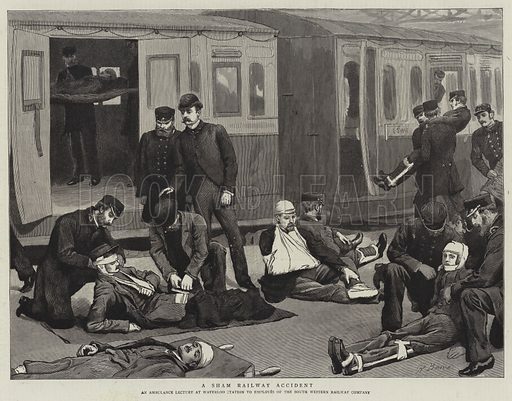 The second picture shows a sham railway accident set up for first-aid educational purposes. 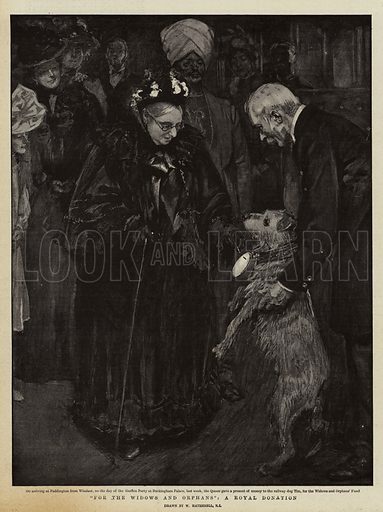 The third picture shows Queen Victoria putting money in the charity box worn by “Tim”, the station dog, at Paddington. 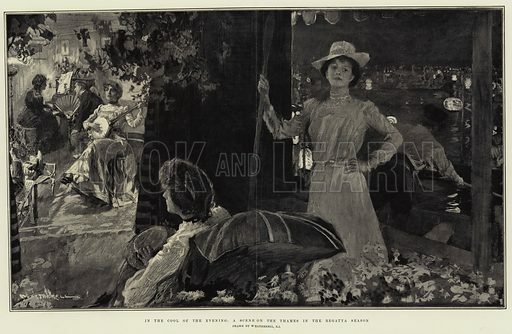 High-resolution scans of all the illustrations from ‘The Graphic’ (London 1870-1902) can be found in the Look and Learn picture library. 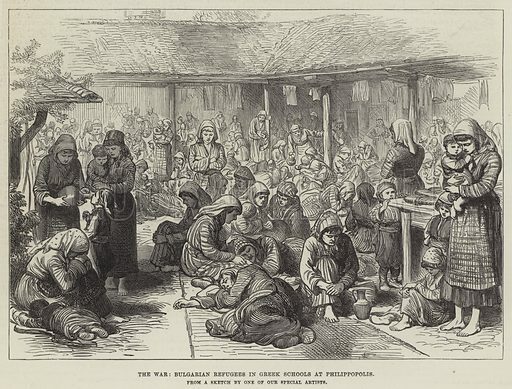 The best pictures of refugees in the Russo-Turkish War are striking images of the immense upheaval caused by conflict. The first picture shows Turkish refugees. 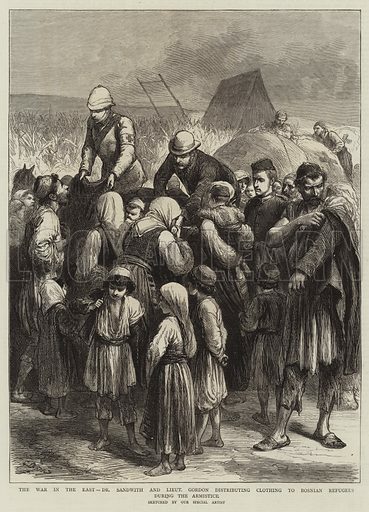 The second picture shows Bulgarian refugees. 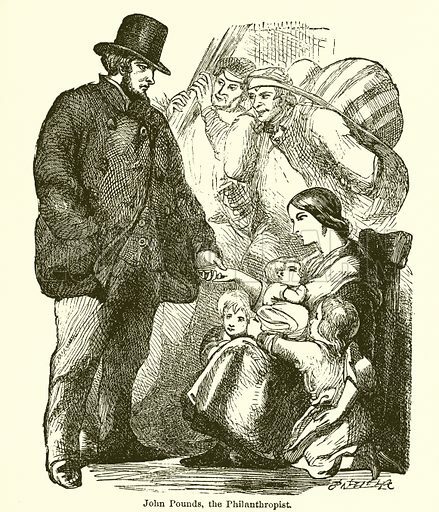 The third picture shows Bosnian refugees. 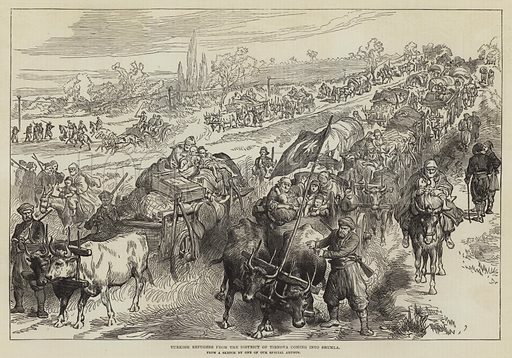 Many more pictures of the Russo-Turkish War can be found at the Look and Learn picture library. The best pictures of Balliol College in Oxford are architectural images of the academic institution founded in the Thirteenth century. 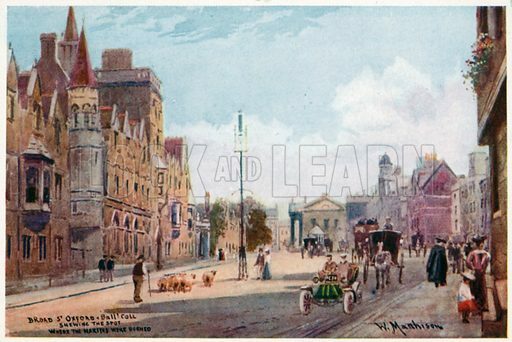 The first picture shows the Victorian Balliol College and the Broad. 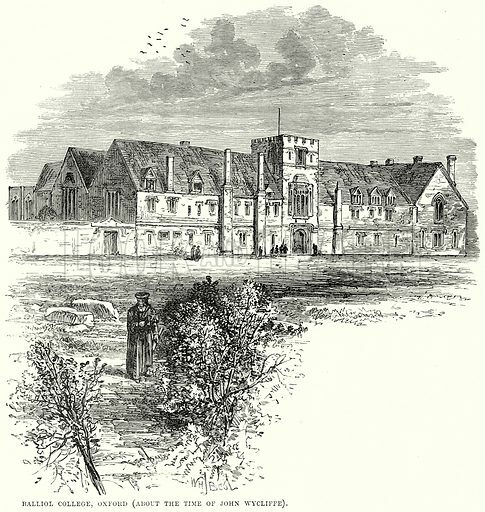 The second picture shows the original college buildings at the time of Wycliffe. 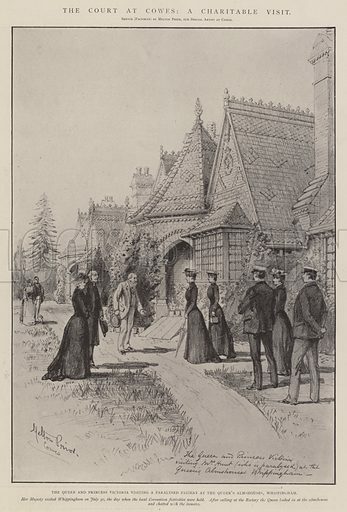 The third picture shows the founder of Balliol College. 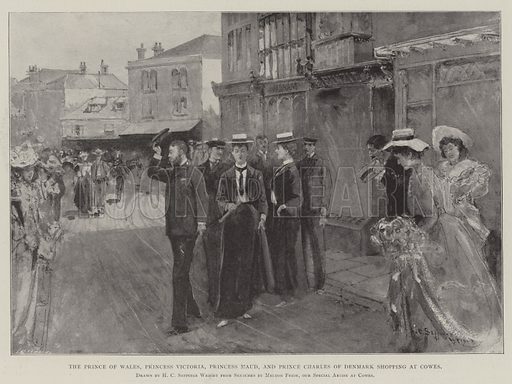 Many more pictures of Oxford can be found at the Look and Learn picture library. 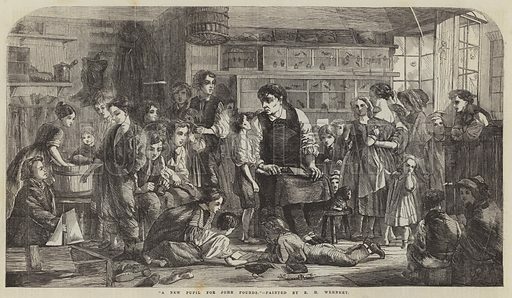 The best pictures of John Pounds, the crippled cobbler, are lively images of the eccentric cobbler and educationalist who established the principles of the first Ragged Schools. 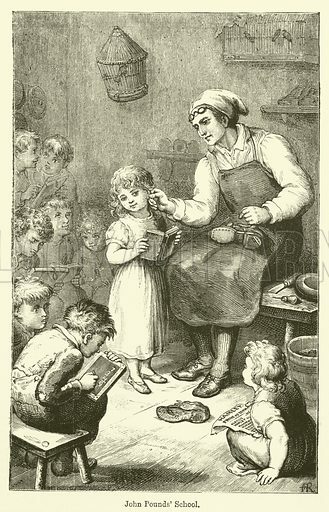 The first picture shows Pounds teaching and cobbling. The second picture shows Pounds and several pupils. The third picture shows Pounds giving money to a beggar. 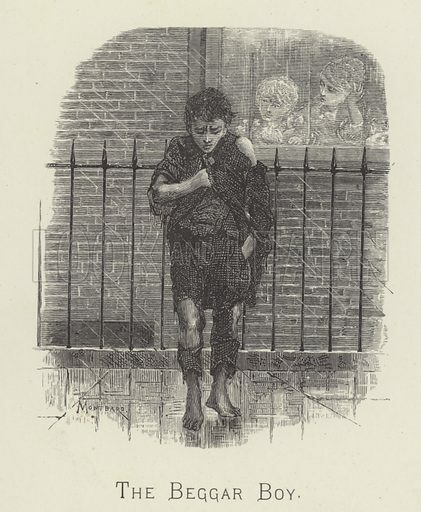 The best pictures of Victorian street urchins are images made with both documentary realism and sentimentality. 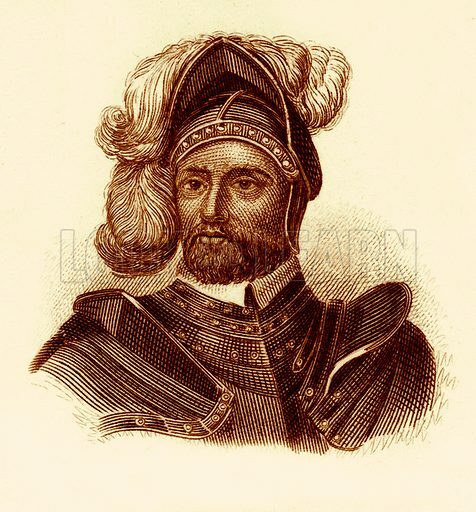 The first picture shows an urchin before the magistrate in London. 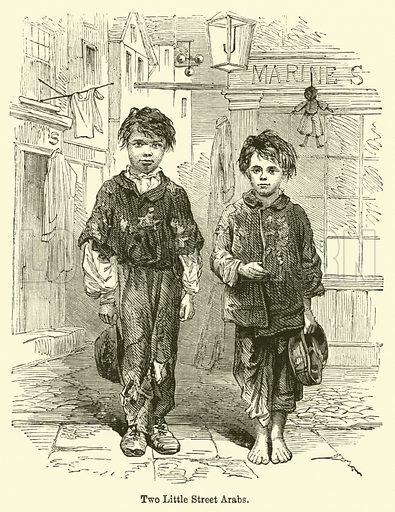 The second picture shows a pair of street arabs. 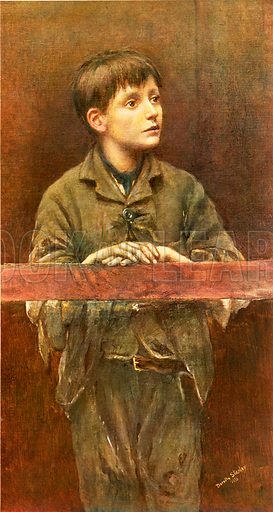 The third picture is a beggar boy. Many more pictures of poverty can be found at the Look and Learn picture library.